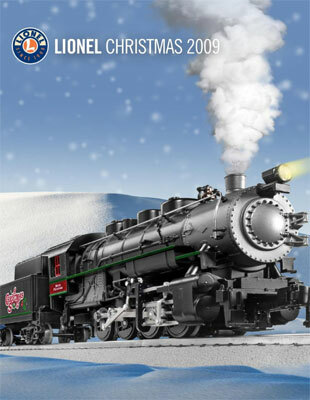 The Lionel 2009 Christmas Catalog is here! We have all the items from this volume posted on our preorder website (http://store.trainzpreorder.com). We invite you to browse our website and enjoy special preorder pricing and cash in on the savings with FREE Shipping (within the USA)! New list of items dropped by Lionel! Below are some items from older catalogs dropped by Lionel. We are sorry for any inconvience this has caused.